I've been going through something this past month and it really hit me that positivity is a choice. Let's not go to bed without thanking God for all our blessings. Happiness comes from being thankful, from remembering the Giver of all of our gifts in this life and from having the patience through all of life's struggles. Are we breathing? Be thankful for the air that was given to us by the Giver. Are we able to eat every day? Do we have a comfortable place to sleep? If we have all of this we are already so blessed as those are the basic necessities and gifts that we have been taking for granted. These things are loaned to us and can be taken back at any time. So as long as we still have it, let's always be thankful. All the other gifts that we receive are big bonuses. As for whatever it is that we are working hard for or praying for, if fate has decided for it not to be given to us or to be against our plans, choose to be positive and know that it is for the best. Yes, we have to be aware of risks, we try our best to avoid the worst from happening but don't let it overshadow the choices that we make. Be positive in hoping for the best outcome. Be positive when accepting the worst situation imaginable, and always believe that there is light at the end of the tunnel. Believe that better things are planned for us even if it doesn't go the way we planned or the way we wanted. Always trust that the Most Merciful and Most Loving will only decree what's best for us. Whatever difficulties that happens here in this world, we will be rewarded for it if we are patient, if not here, in the Afterlife God-willing. When we feel like there is no solution to whatever that we're going through, patience is the cure. When a hardship comes, just put in our mind that something even worse could have happened. So the Ultimate Planner may have actually saved us from something worse. Hidden benefits and strength comes through our struggles, but only if we are patient and are content with what's happening. 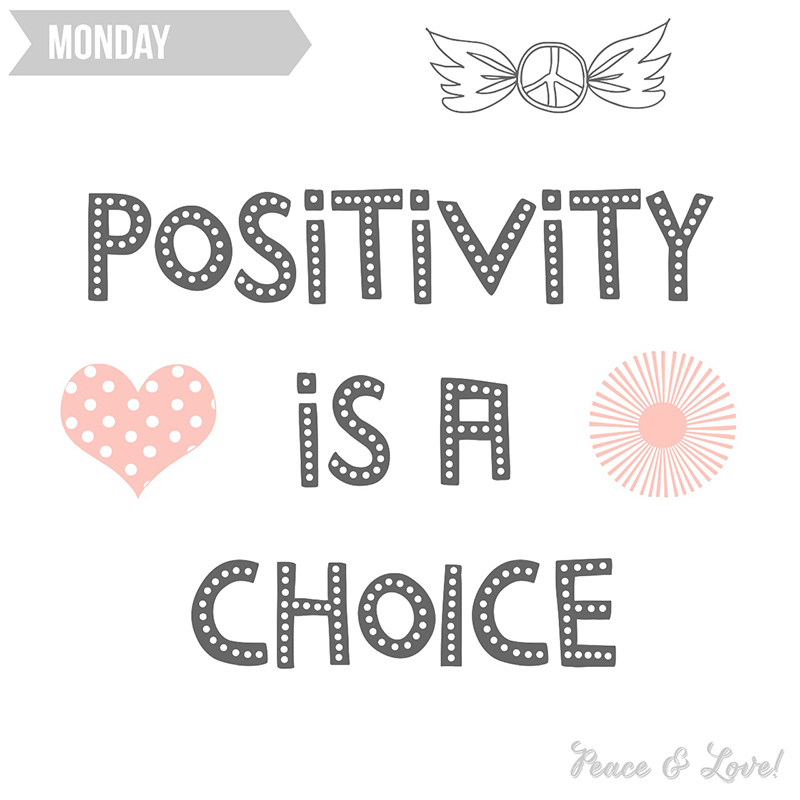 When we are faced with a harsh situation, choose to be positive. Eventhough it's difficult, know that we will benefit from it. May God ease our hearts to maintain positivity in every aspect of our lives every single day. May we have the strength and patience to always be positive no matter what. It feels good jotting down thoughts I am pondering before I sleep tonight. :) Good night dear heart. Whatever happens tomorrow, remember to stay positive.